The Archer Clans of the North have come to lend their bows to the brave leaders fighting the enemies of Midgard! Unfortunately, the mountain giants known as Bergrisar have awakened too and are capturing archers before they arrive. 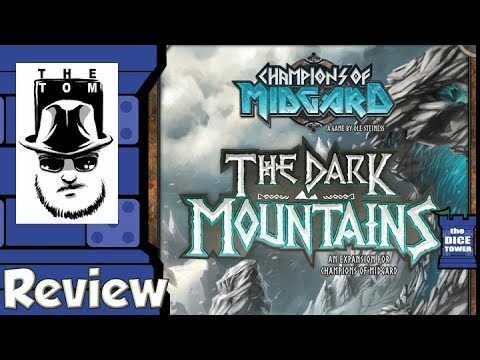 In the first expansion for Champions of Midgard, players will undertake new journeys over land to defeat the Bergrisar and win the archers to their cause. Increase your power with new runes, defeat new enemies, and add new warriors to your ranks as you head into The Dark Mountains.